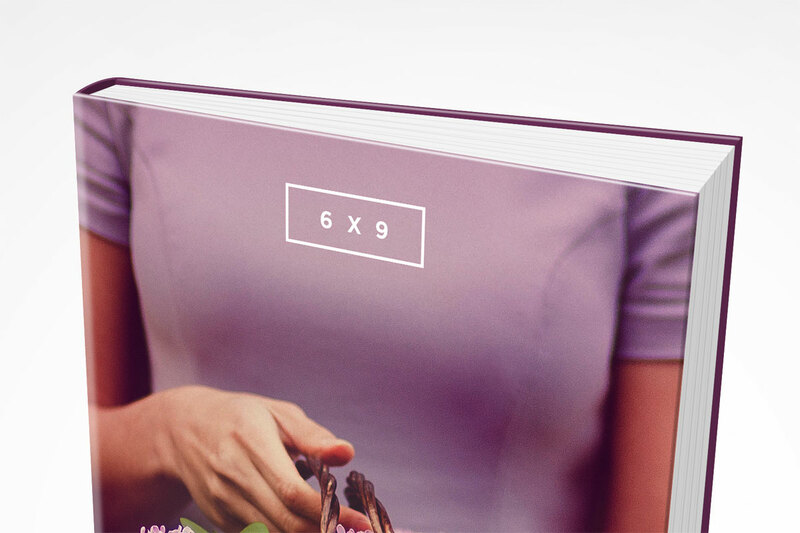 Back to basics with a classic 6 x 9 hardcover eBook mockup. Photoshop CS3 or higher recommended. I needed a mockup for a book not yet released, but the client still wanted to promote the book on the website while they embarked on a speaking tour to promote the upcoming release of the book. Thank you so much for this timesaver! It was very easy for me to put their intended cover into your well-labeled PSD layers. Well done. A great help for a student project! Thanks so much. Thanks for the share! Absolutely awesome! Super, just what I was looking for! Thank you soooo much for this. This is truly a blessing for the struggling Indie authors. I greatly appreciate your gift and talent. I downloaded these files with your permission. Thank you ever so much for these! Can’t thank you enough. I really need the 3-D mock up to help me build my marketing strategy as I get ready to release my third novel. This is the one!!! 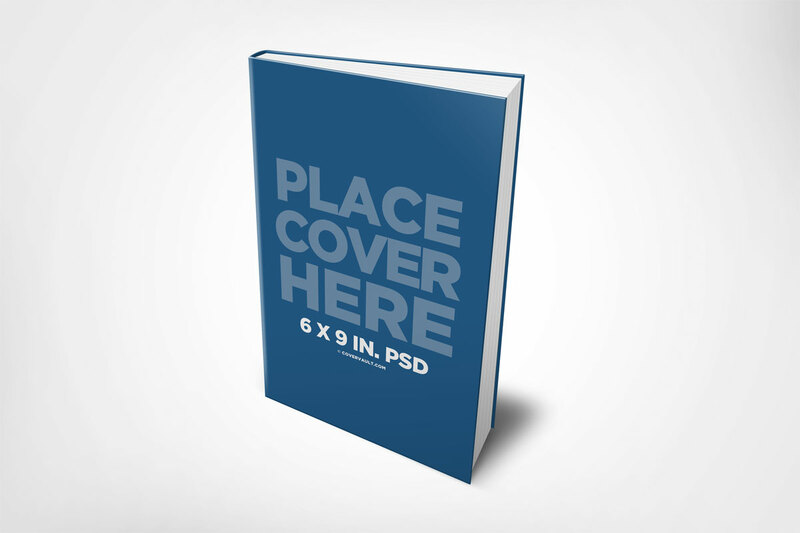 Thanks Mark,am an upcoming designer and i can say you have really helped very many graphic designers like me who currently cannot afford that $12 to purchase a single mockup ebook cover.Am very great and keep it up. Thanks so much! Great mockup to show a client how a cover will look! These are so great, Mark! Thanks so much! Your mockups are fantastic. Thank you for providing this valuable resource! Thank you!!!! These are wonderful! This hardcover is great. Thank you. Mark, your collection of book mockups is UNBELIEVABLE! The time, effort and dedication spent towards this by you in inimaginable! Thank you soooo much! Thank you, Mark. Great help! I am starting to sell a book I have translated. Your mockup makes it so much better looking. Thank you so much for making these templates available!